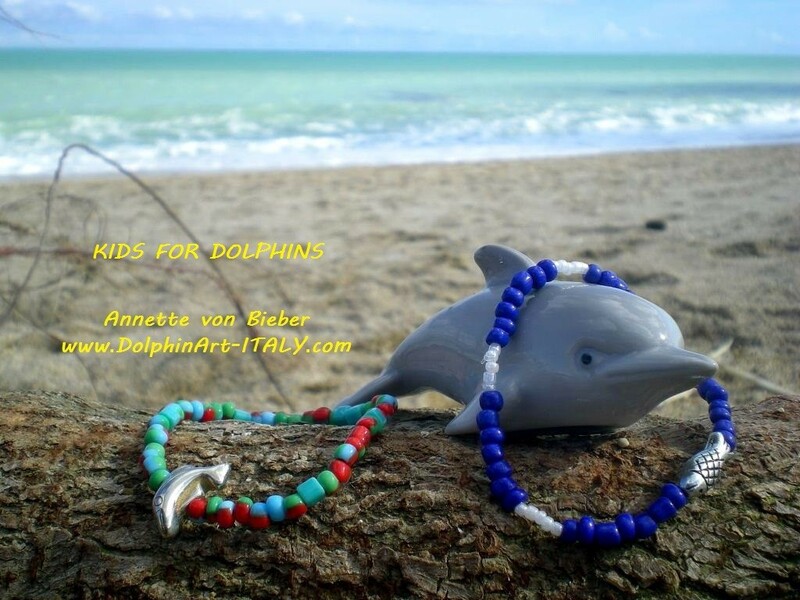 Kids help dolphins with these sweet bracelets. 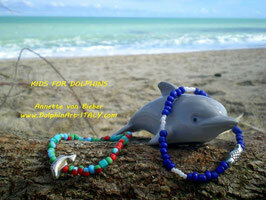 Orange bracelet with beautiful blue shell heart. Rose bracelet with beautiful pink shell heart. Blue bracelet with beautiful blue stone heart.  Multicolor bracelet with small dolphin. Maritime blue & white bracelet with small fish.